Are you worried, suffering or in constant pain? Do you need a diagnosis, a recommendation or a second opinion? Maybe you need the opportunity to discuss your next step with a qualified spine surgeon. You deserve to discover the best treatment options available to you! If you have had a recent MRI or CT Scan send them to us for a review. Our spine care experts can evaluate your condition and determine if you are a good candidate for one of our procedures. In the past, our doctors have found problems that other doctors have missed. On the other hand, our doctors’ recommendations may be aligned with what your physician has already recommended and you can feel comfortable moving forward with their recommended treatment. At Joseph Spine, our mission is to provide compassionate and customized spine care for our patients. Expert diagnosis, followed by a customized treatment is the cornerstone of our advanced spine care philosophy. 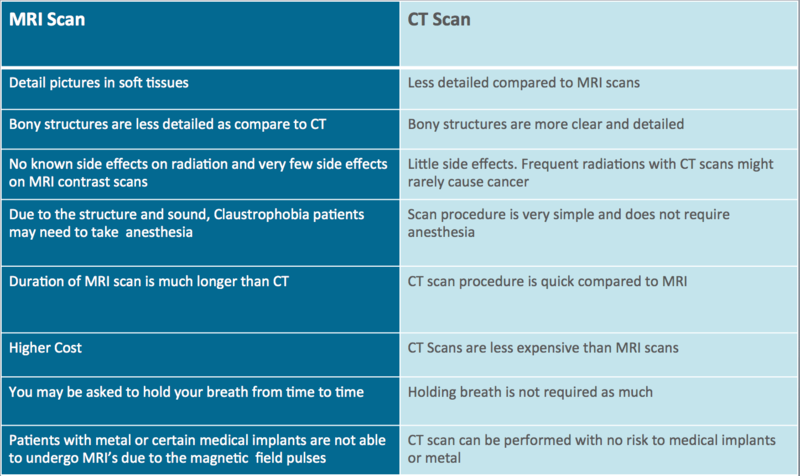 What is the difference between a MRI and a CT Scan? I Accept Joseph Spine's terms & conditions.